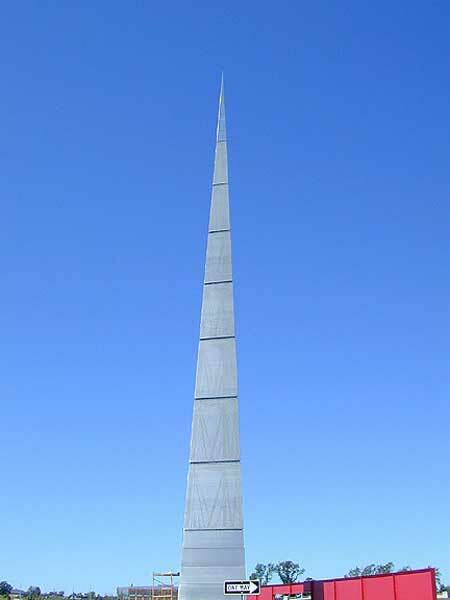 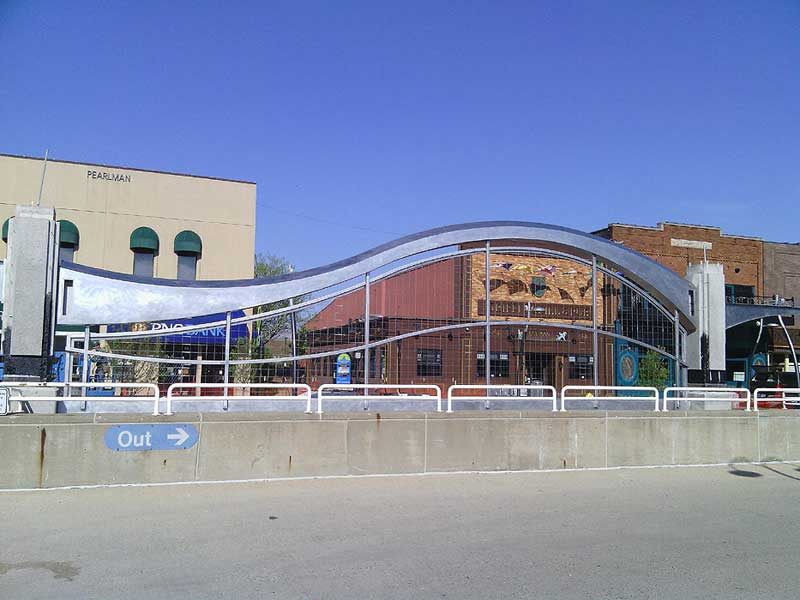 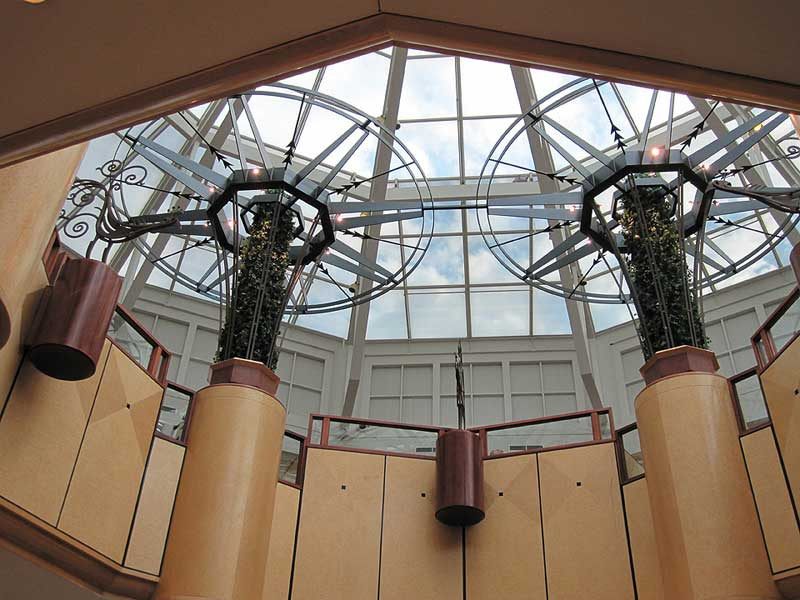 Working with architectural metals is another service offered by Couturier Iron Craft. 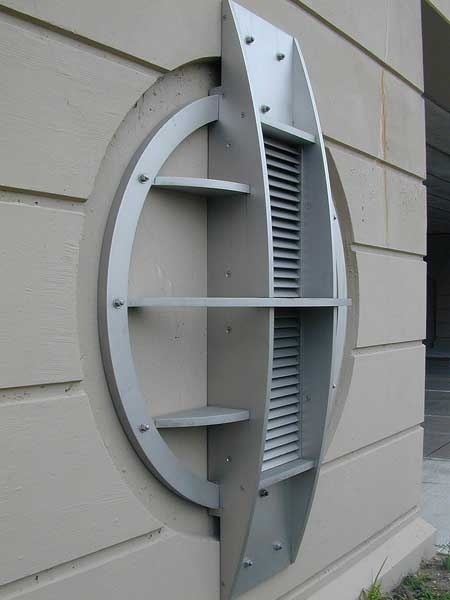 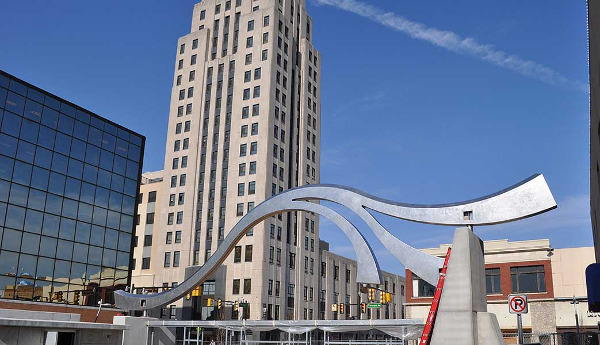 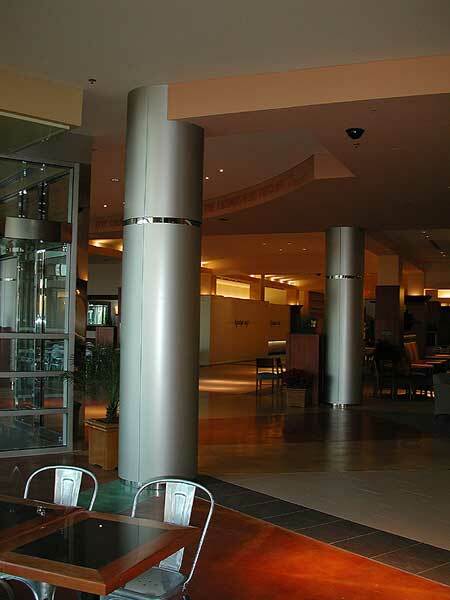 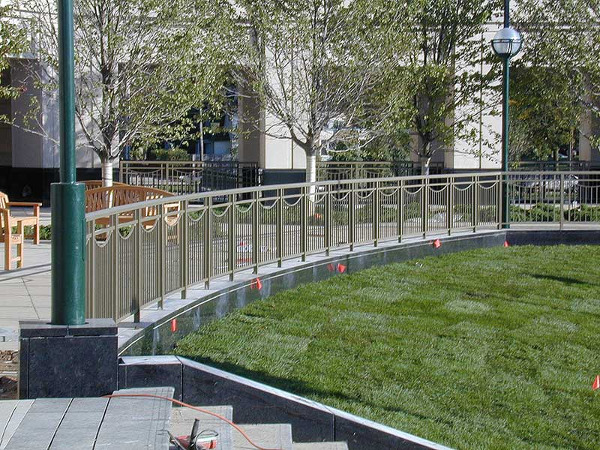 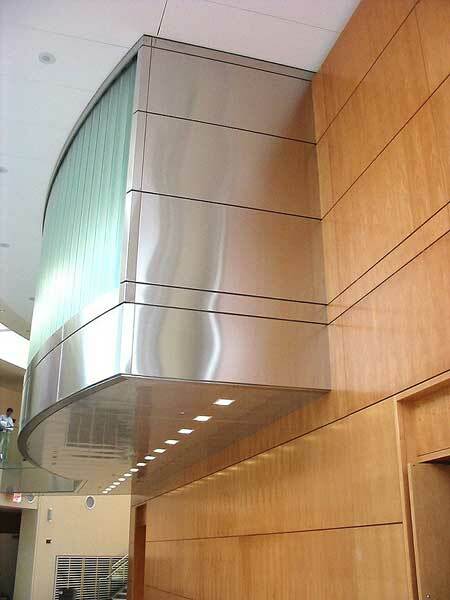 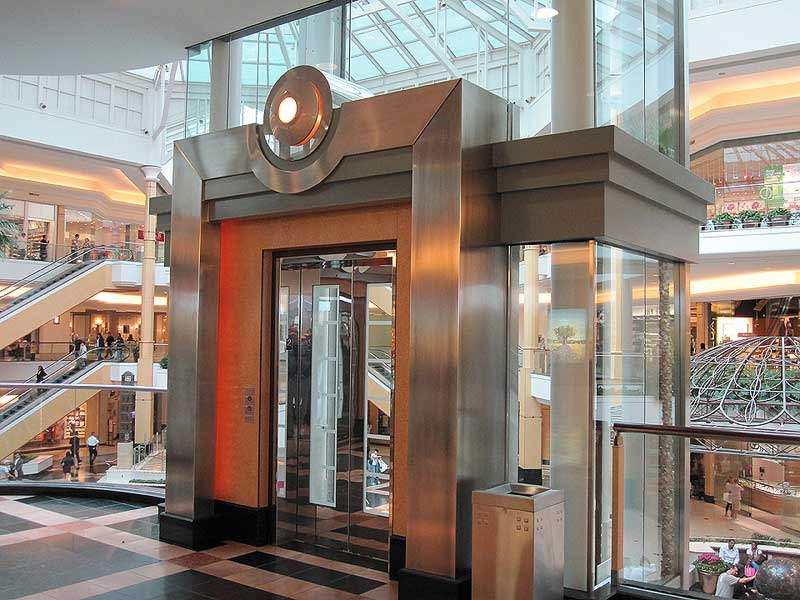 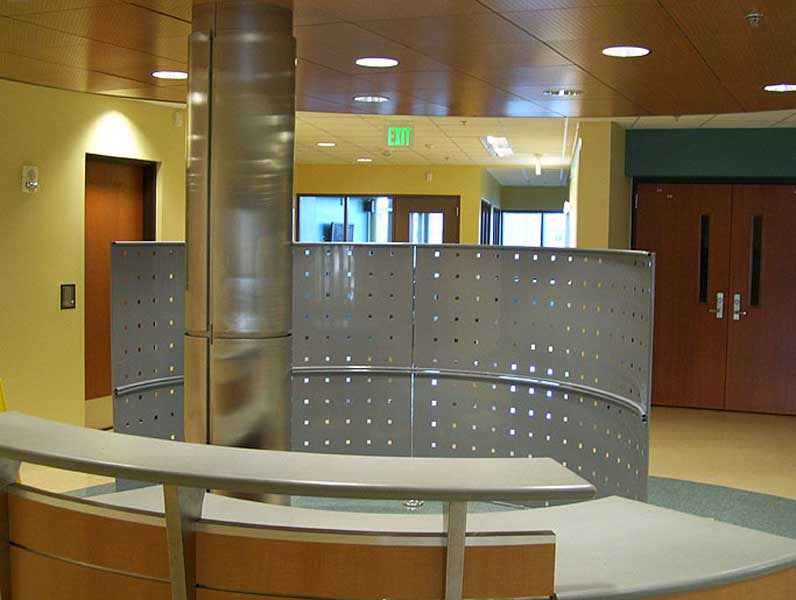 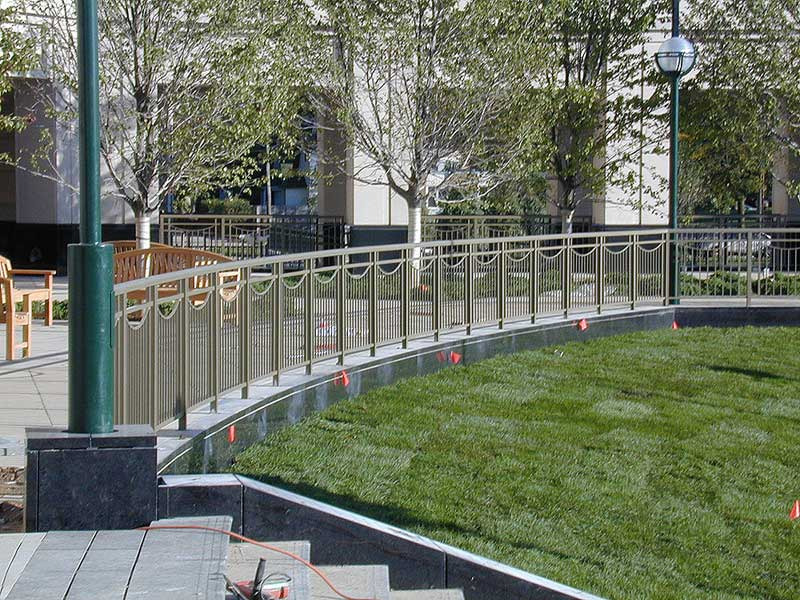 We have considerable experience working with architectural brass, architectural stainless steel and architectural aluminum. 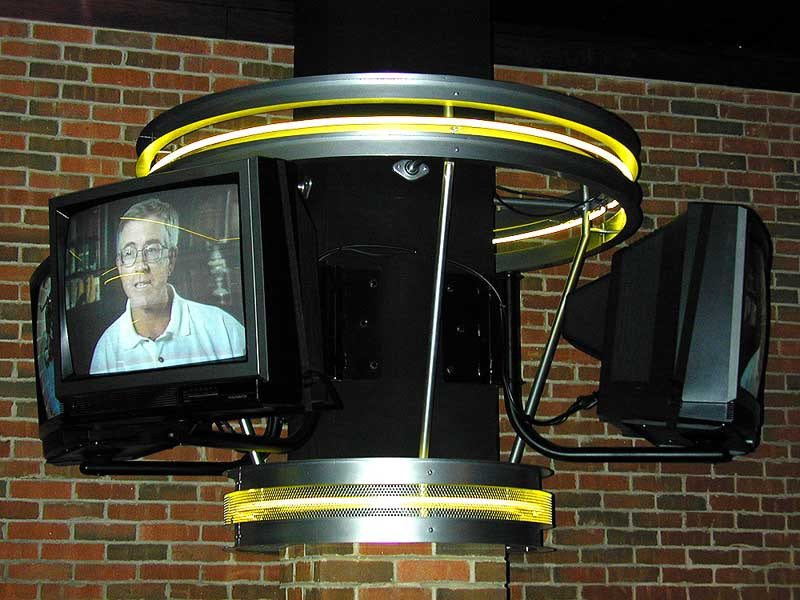 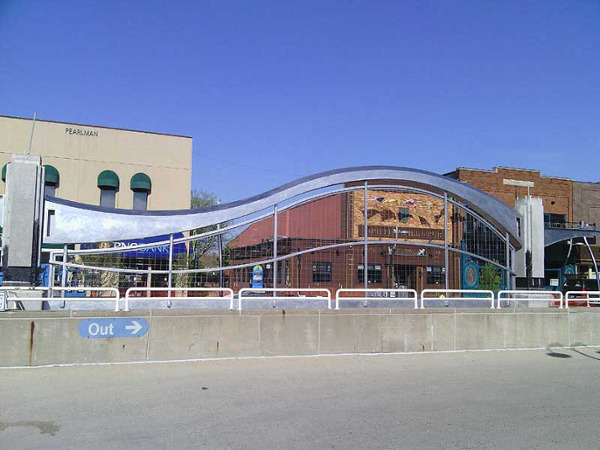 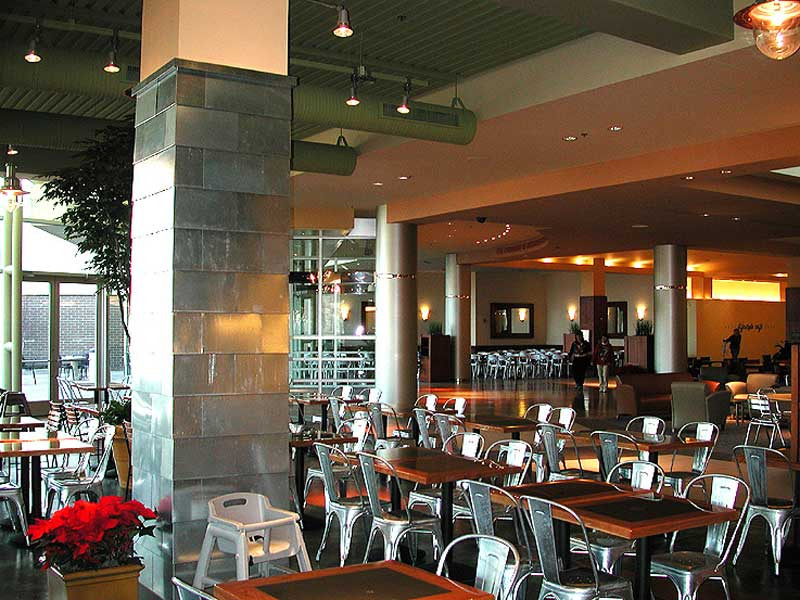 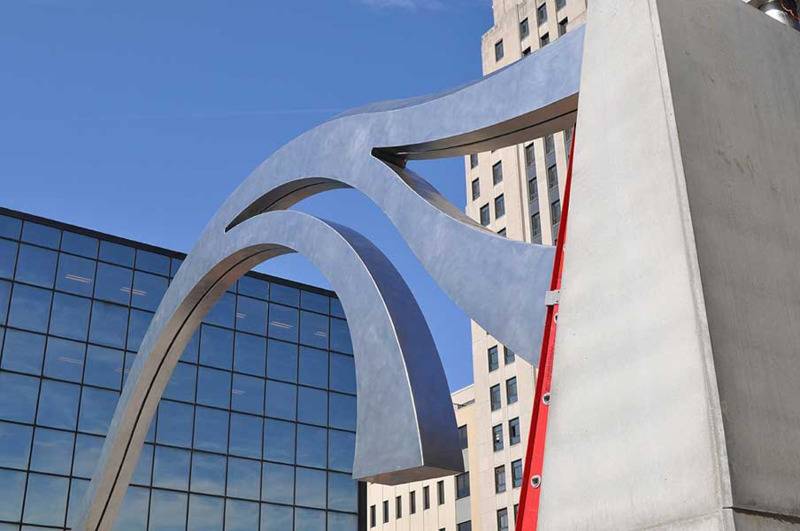 If you’ve spent any time in West Michigan, odds are you’ve encountered some of the many completed works we’ve crated, built, and installed. 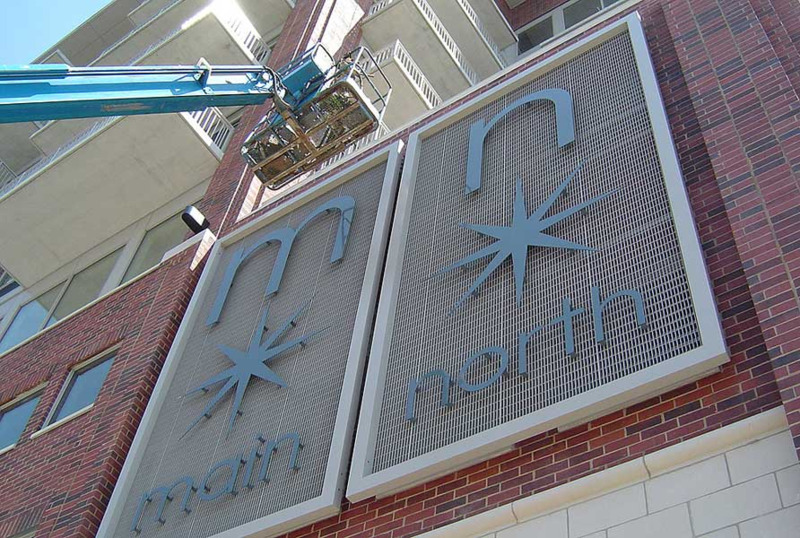 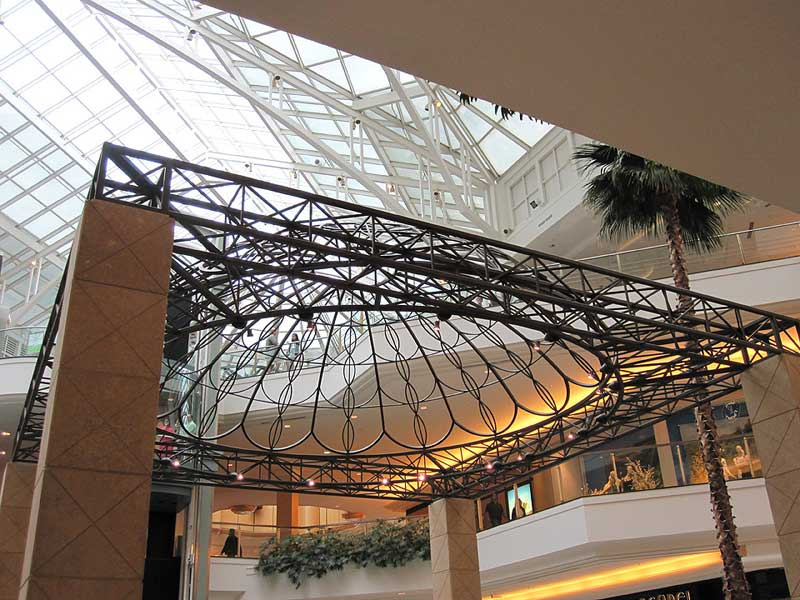 Our expertise also extends to the aesthetic side of construction which includes decorative ironwork, decorative sheet metal, and decorative metal mesh. 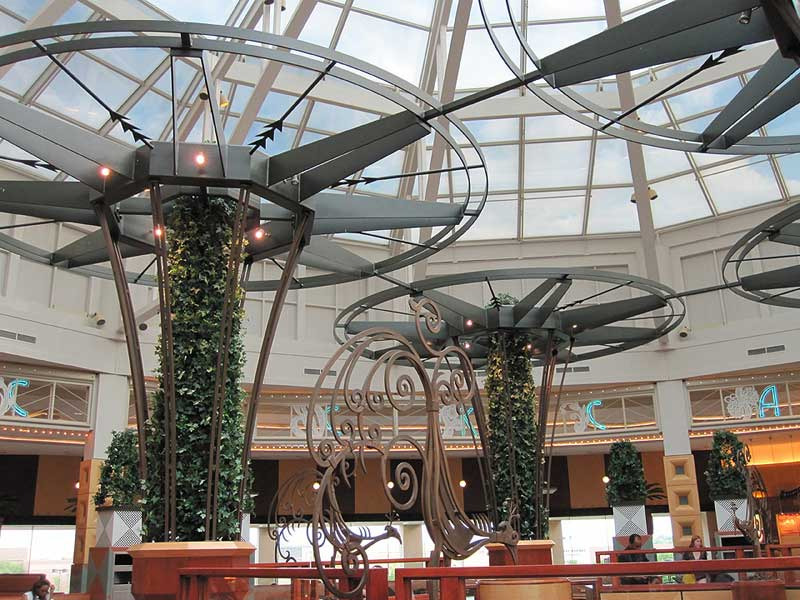 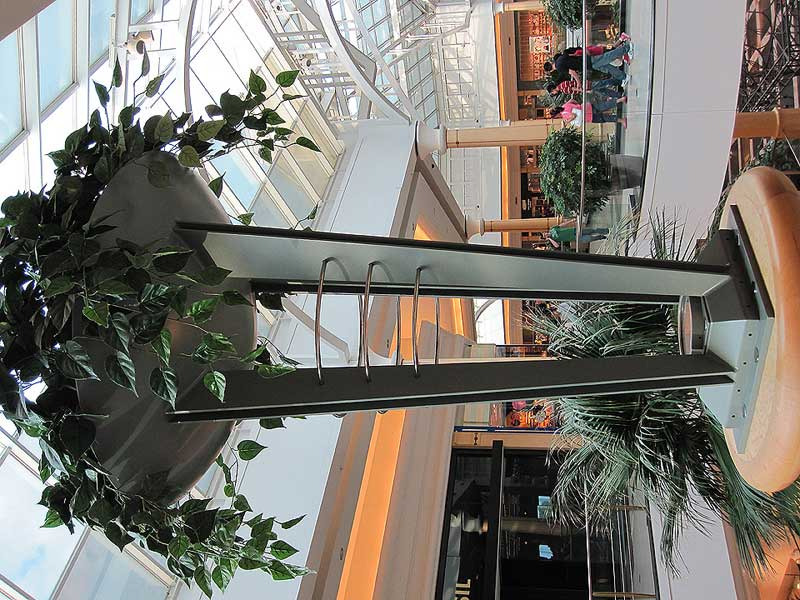 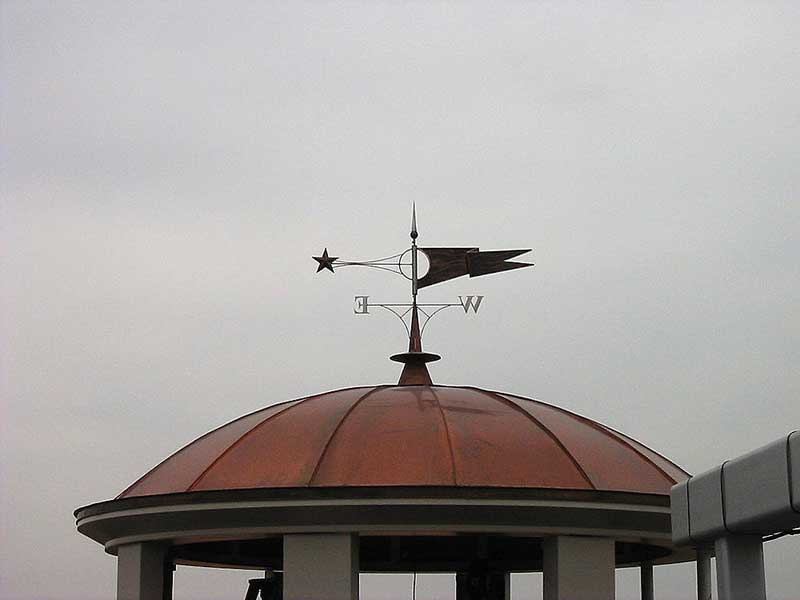 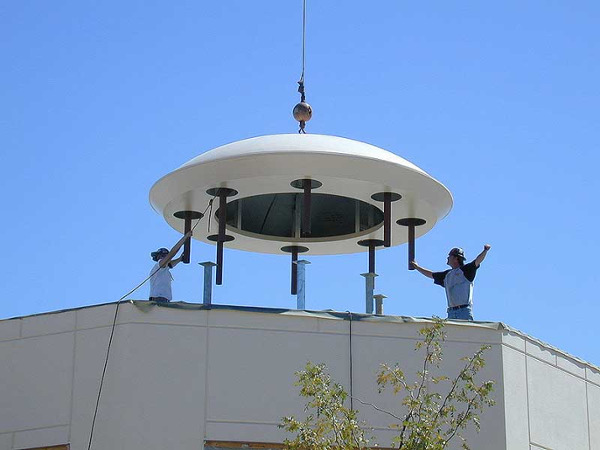 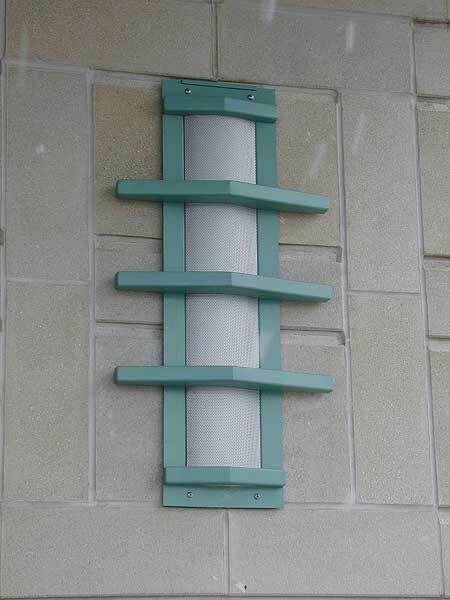 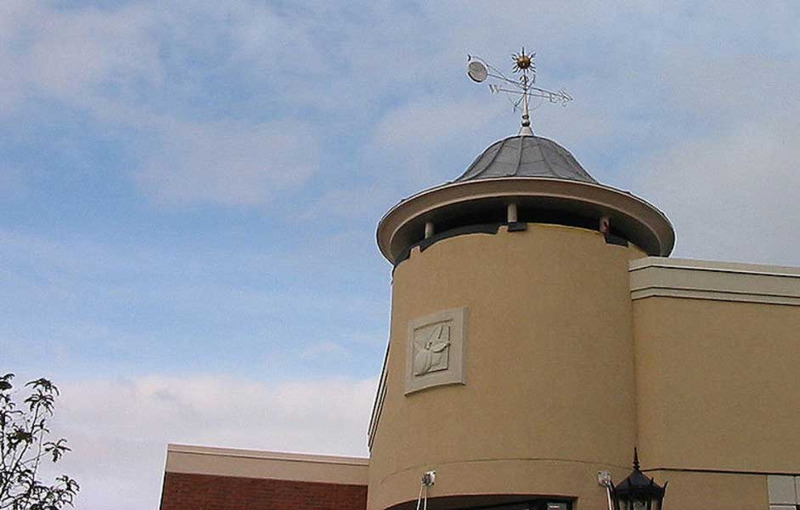 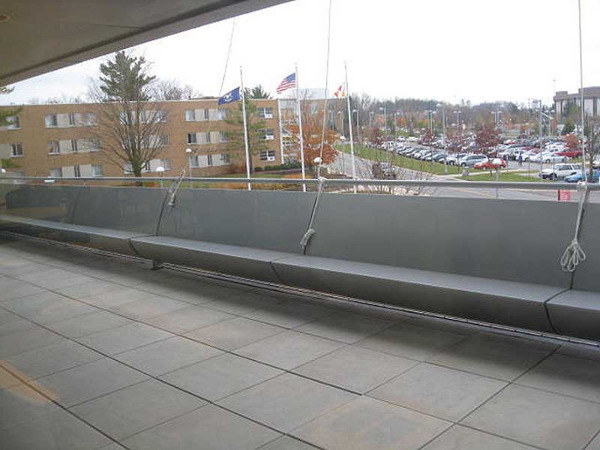 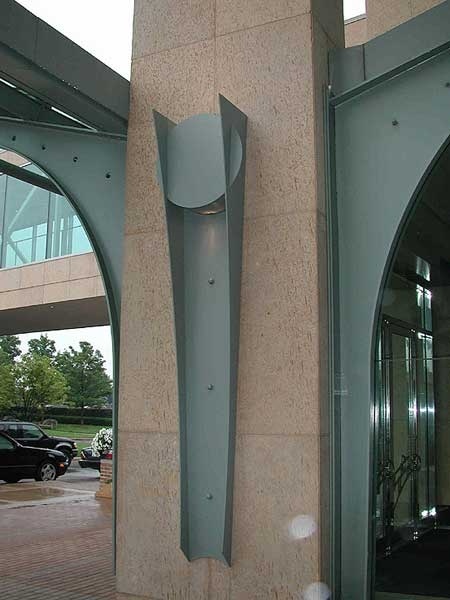 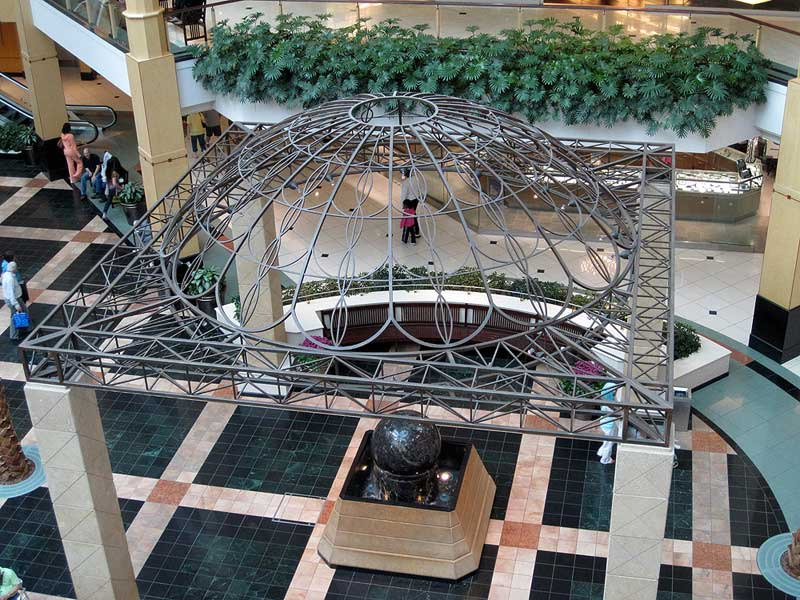 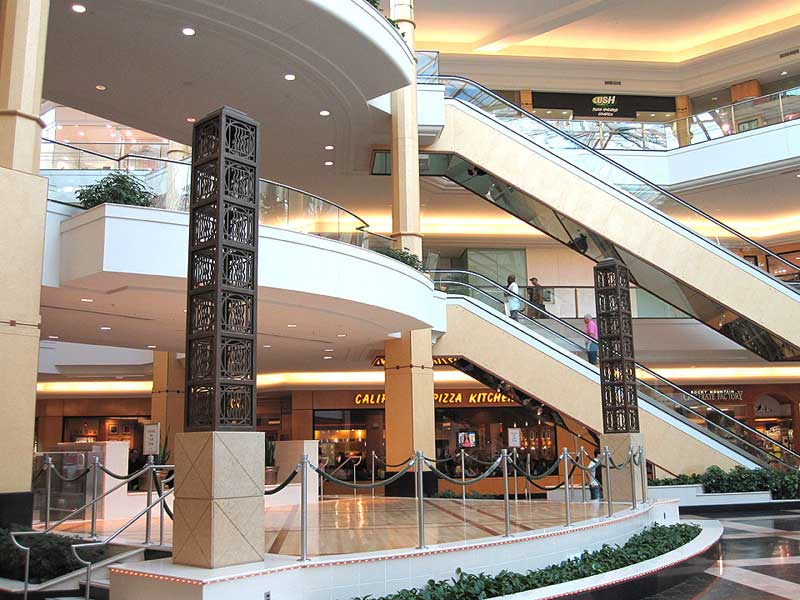 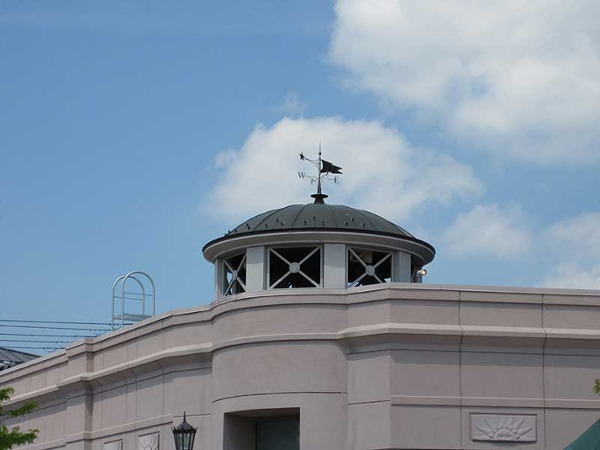 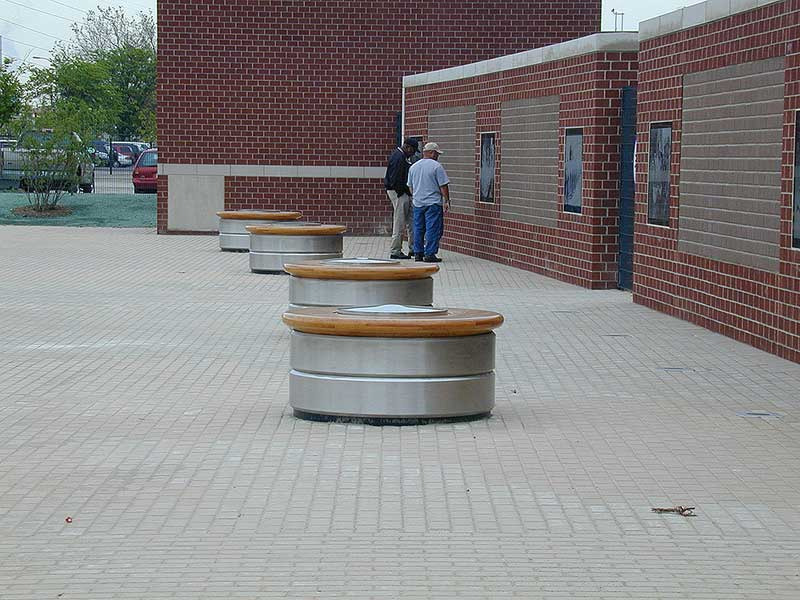 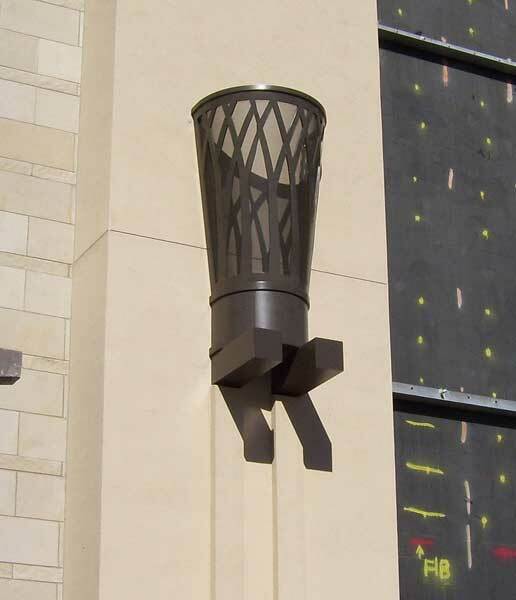 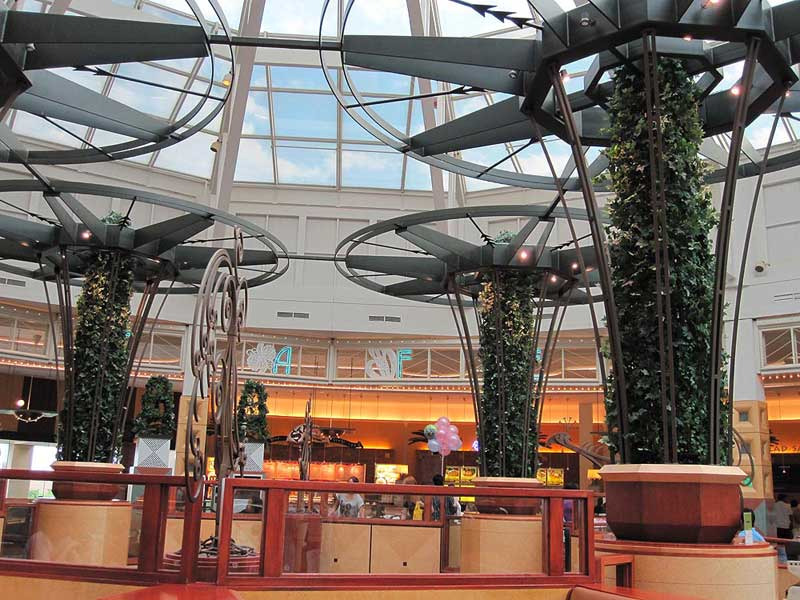 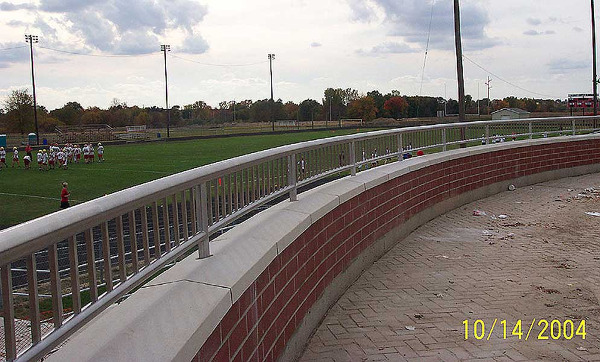 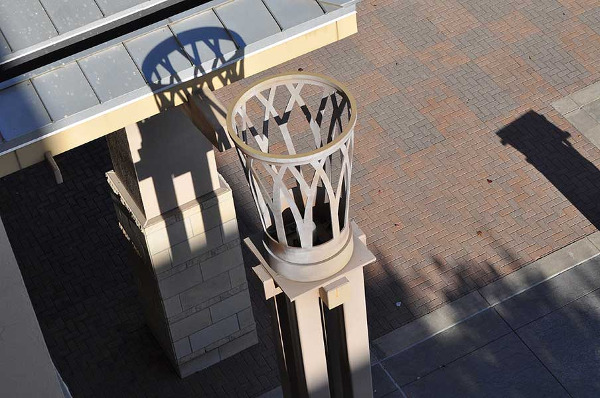 Among the many projects we’ve completed include metal column covers, domes, trellises, fascia, decorative towers, medallions, benches, custom light fixtures. 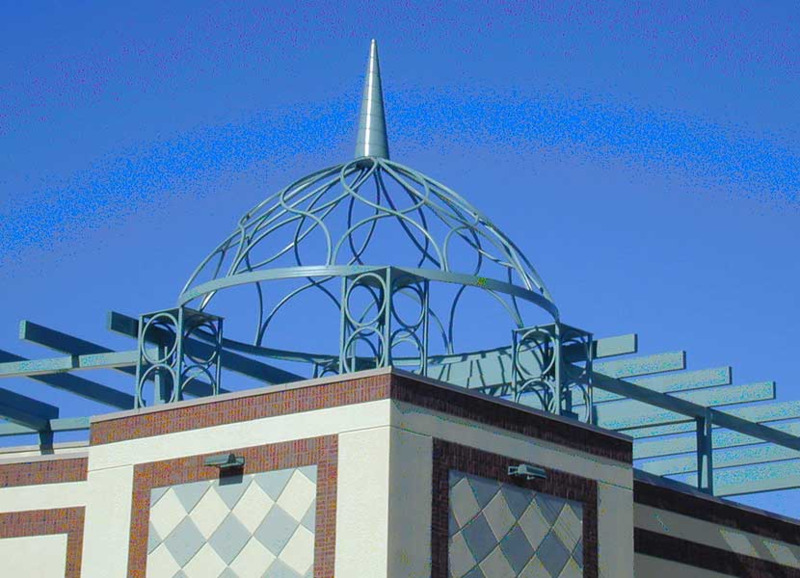 Our engineering team will work closely with architects, engineers and the contractor to provide the highest quality architectural products for your unique application. 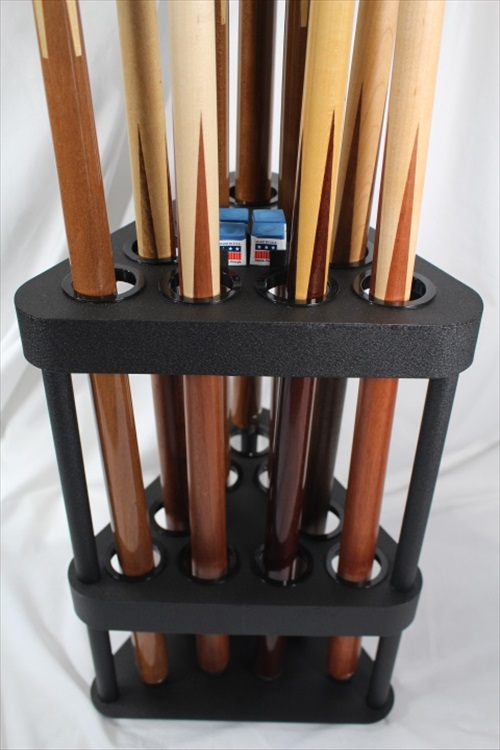 Couturier Iron Craft has the experience and equipment to service your needs. 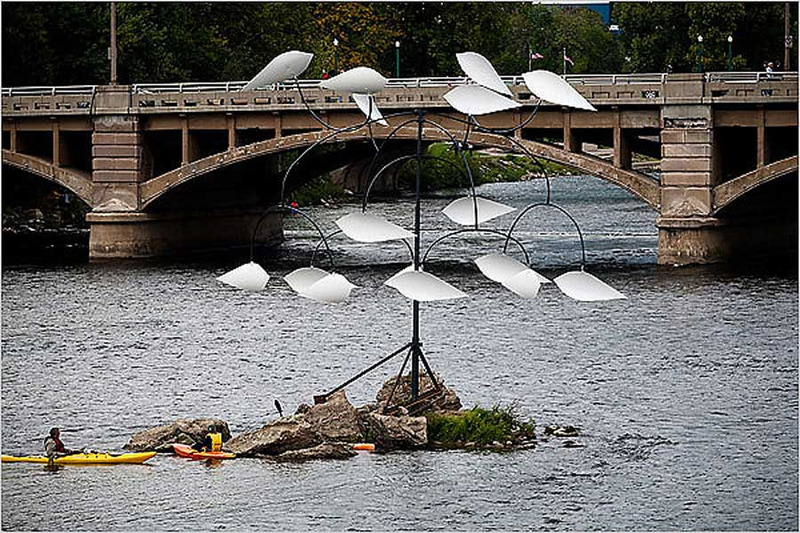 Grand Dance sculpture entry at the Grand Rapids Art Prize competition winning fourth place in the inaugural event. 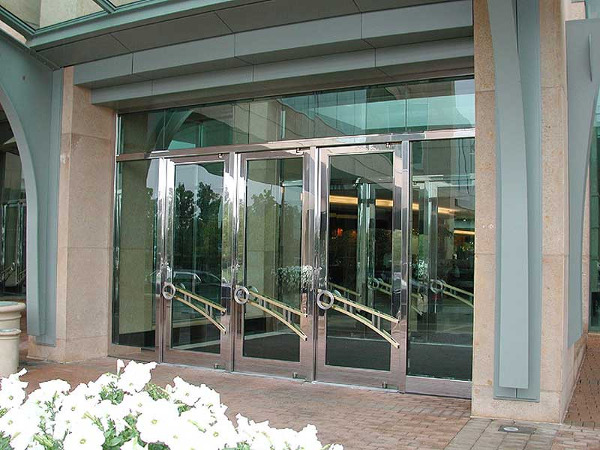 Custom door pull handles made with brass and stainless steel. 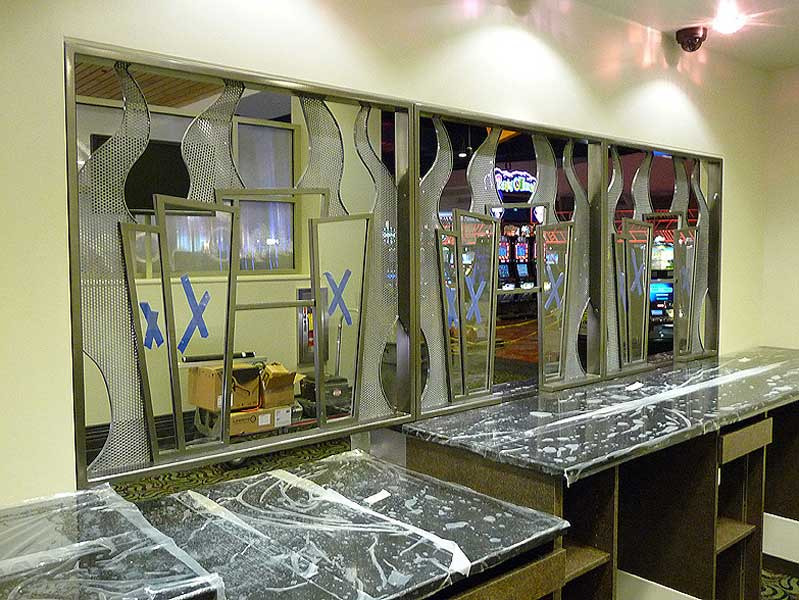 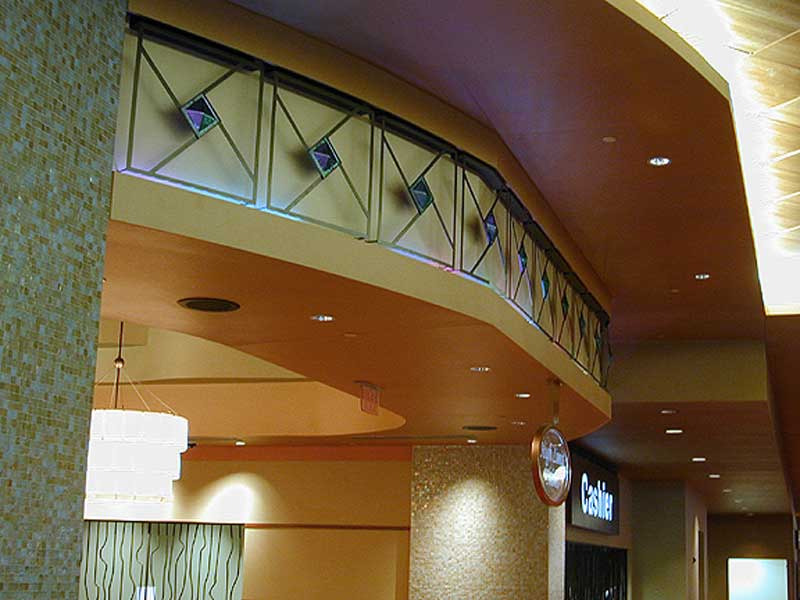 Ornamental protective iron at casino cashier cage for Firekeepers Casino. 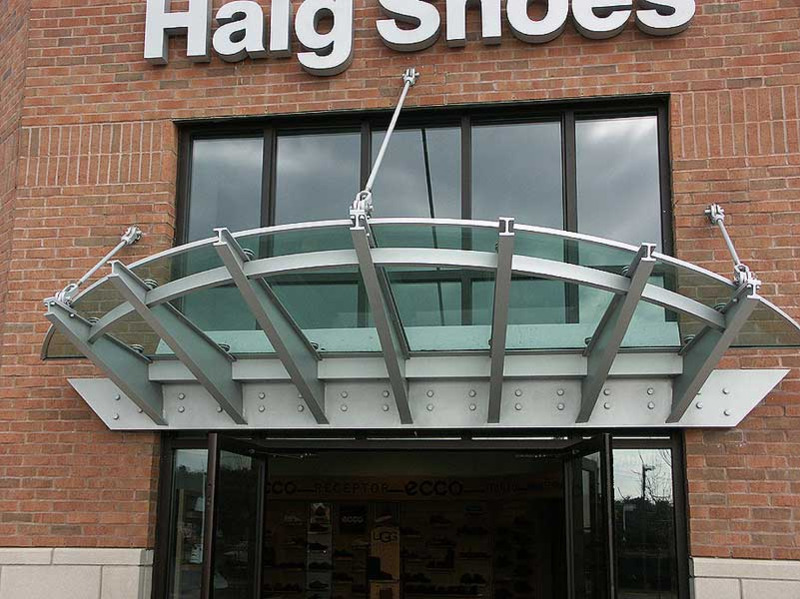 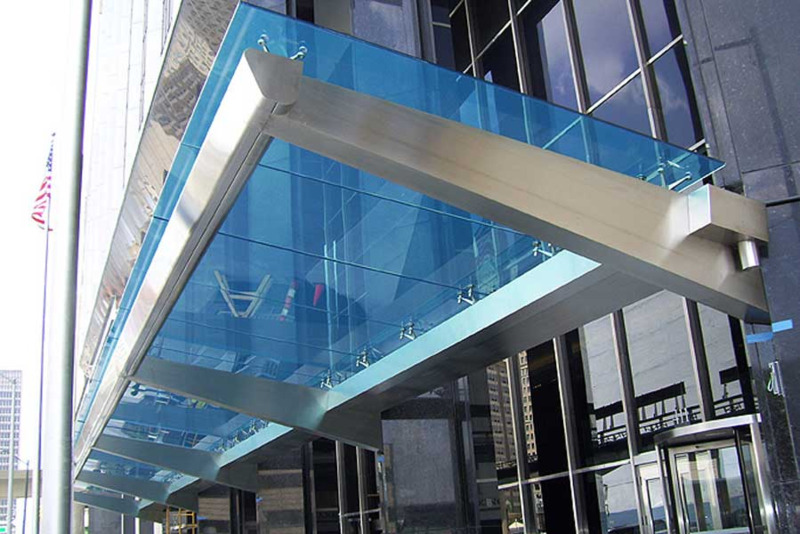 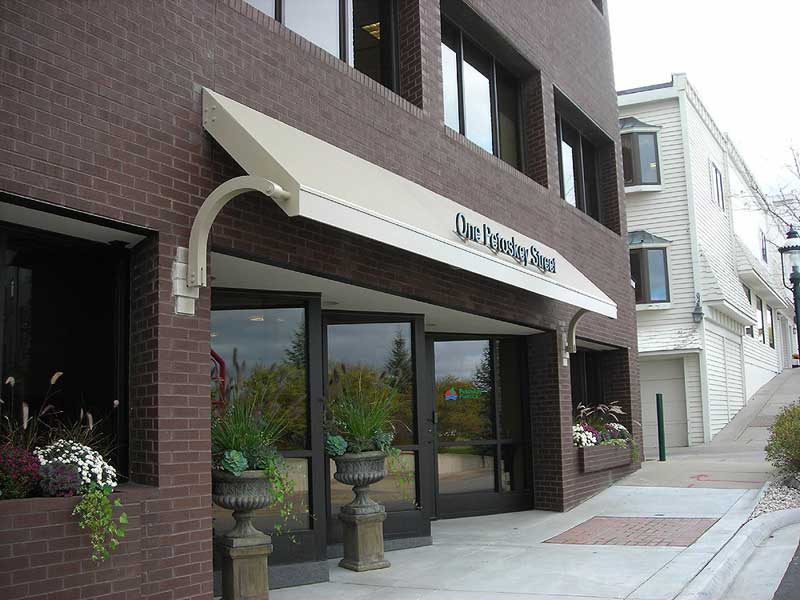 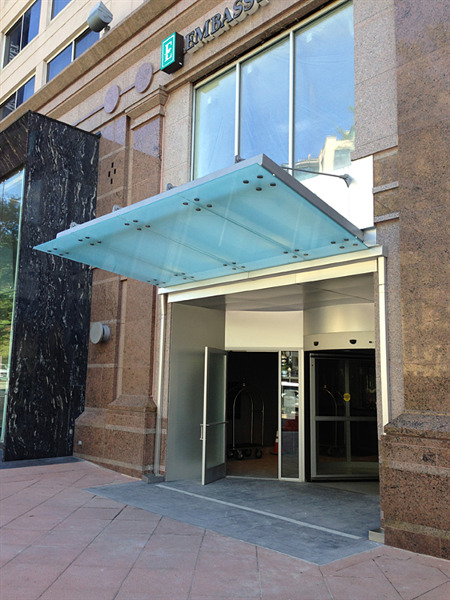 Custom fabricated aluminum entrance canopy with tempered glass panels. 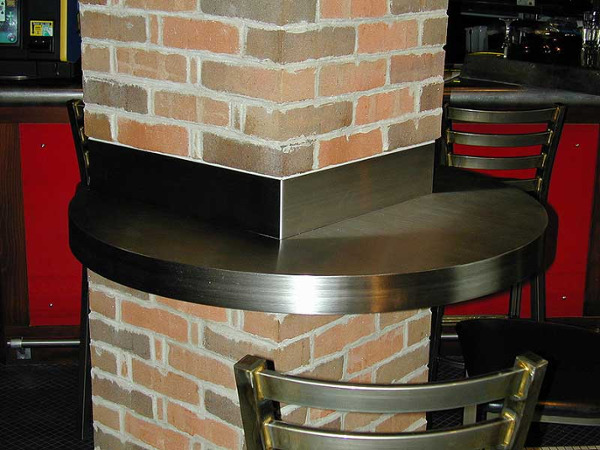 Custom stainless steel bar table counter attached to brick column. 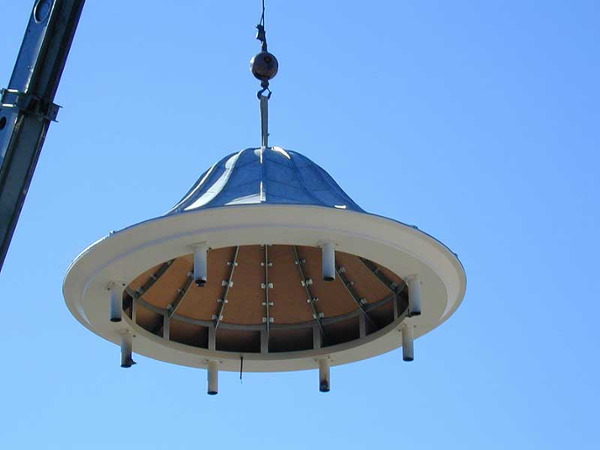 Picture taken as dome is set into place. The UFO has landed. 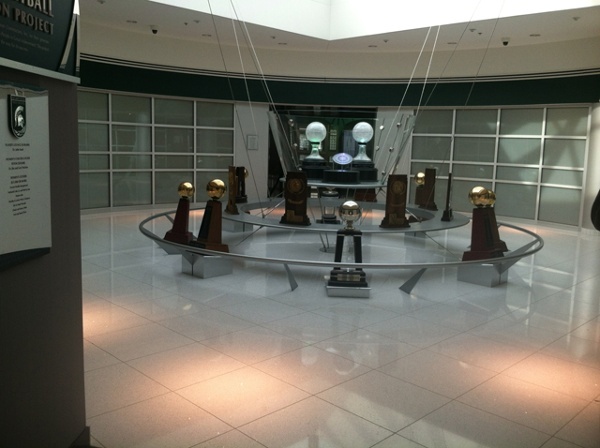 Michigan State University Breslin Student Events Center championship trophies display custom fabrication by Couturier Iron Craft, Inc.
Timothy R. Couturier Headstone. 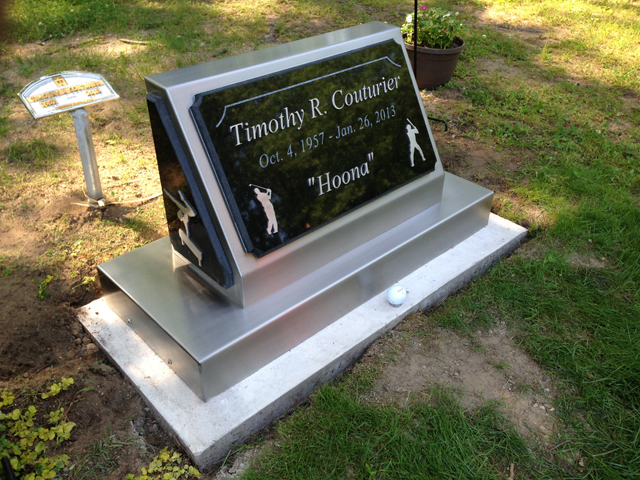 Custom Stainless Steel Crafted Headstone for our loving brother. 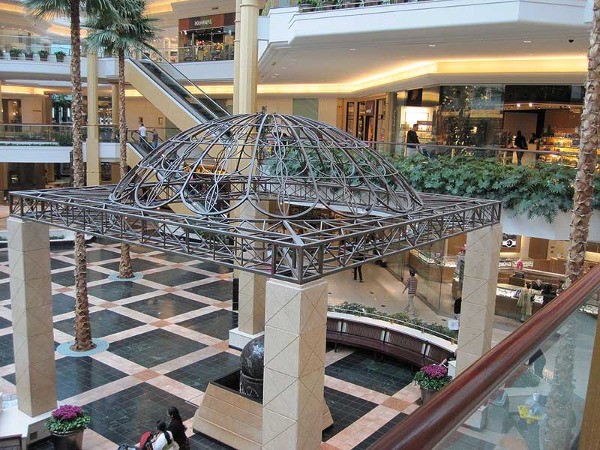 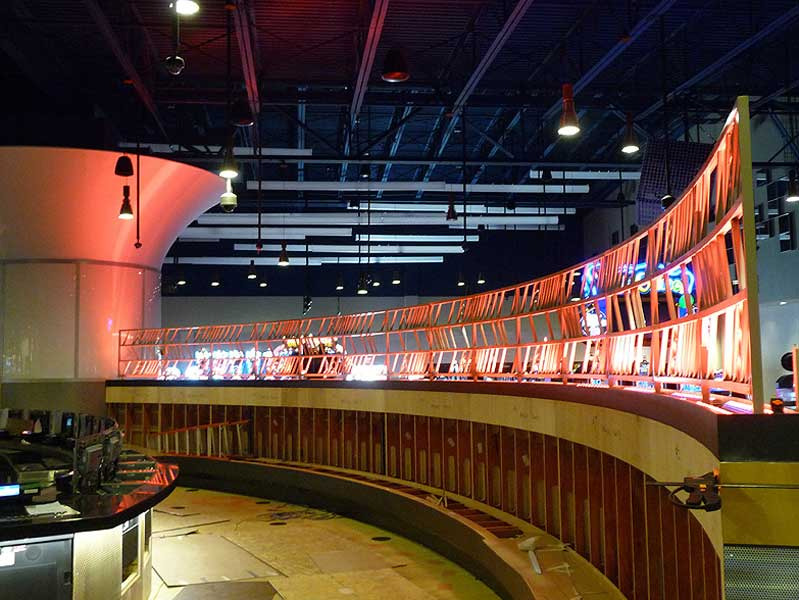 Modular aluminum fabricated support structure for traveling exhibit. 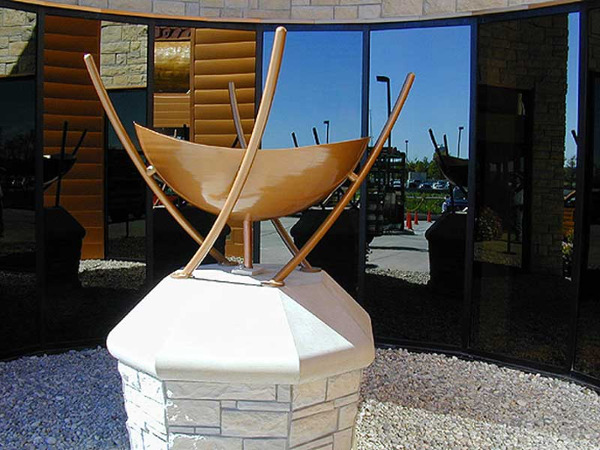 Outer wood shell by others. 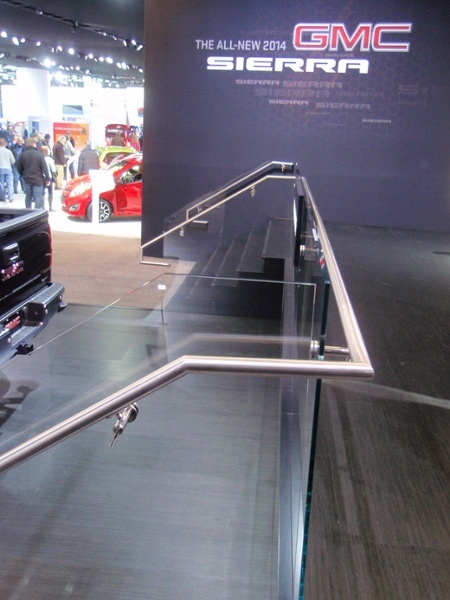 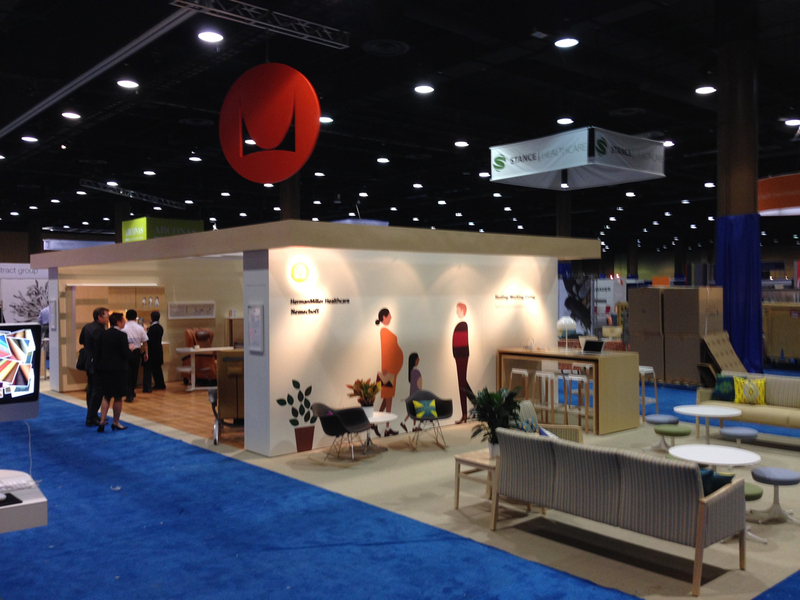 2014 General Motors Corp. International Auto Show Display, Glass & Stainless Steel Guard Railings.